Two weeks after Todd Gurley, the highest-paid running back in NFL history, was limited to five touches and 13 total yards in a victory over the New Orleans Saints in the NFC Championship Game, he had 11 touches for 34 total yards in the Super Bowl. But Gurley insists he is healthy and all is fine, Lindsey Thiry of ESPN reports. The Rams finished with 260 total yards of offense, including 62 rushing yards. Running back C.J. Anderson, whom the Rams signed in mid-December, rushed for 22 yards in seven carries. 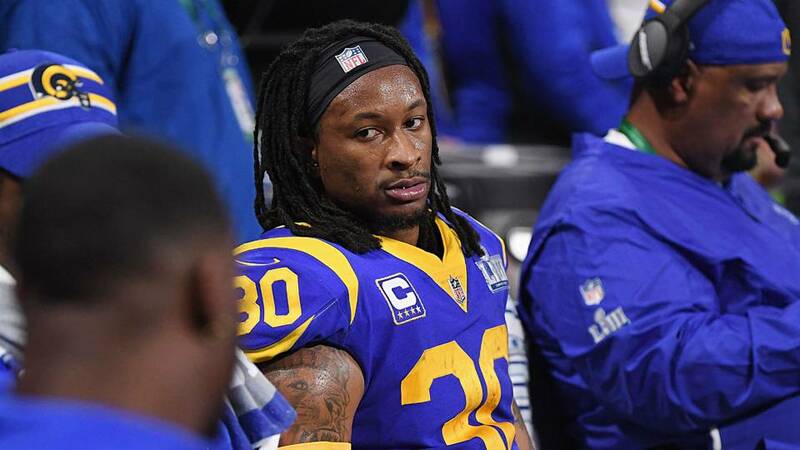 Gurley, who signed a four-year, $60 million contract before the season, was sidelined for the final two games of the regular season because of inflammation in his left knee. He returned in a divisional-round win over the Dallas Cowboys and rushed for 115 yards and a touchdown in 16 carries. But speculation regarding Gurley’s health grew when he made two uncharacteristic mistakes early in the NFC Championship Game and played a minimal role, then was unable to find a rhythm in the Super Bowl. 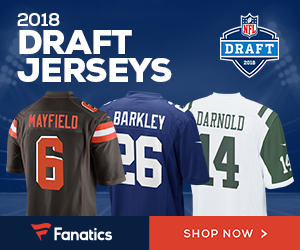 After the game Sunday, Gurley said he was “fine,” and added that he had an MRI on his knee following a Week 15 loss to the Philadelphia Eagles, during which he was sidelined for a series in the second half. Be the first to comment on "Los Angeles Rams RB Todd Gurley Says He Felt Fine; Doesn’t Have Answer to Touches in Super Bowl LIII"